I was at this outside place. It was awful | Oh. You here. 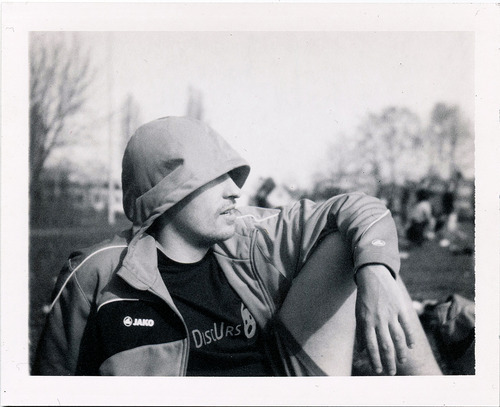 My good old friend jonathan was playing his hipster game of ultimate frisbee in reinickendorf-tegel-pankow (what do I know, there were planes dircetly above us) and so I dressed accordingly and brought my hipster polaroid land camera. 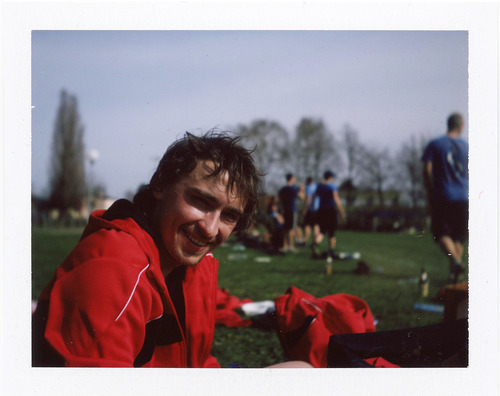 But different to hipsters I actually had I film in my camera and was not afraid to use it. See more of my stuff here.